NHS Scotland has announced its plan to consolidate its IT systems into a national platform to improve security and collaboration. The health service has signed a £80m deal with Microsoft to bring together hundreds of separate computer systems into one with the aim of improving staff efficiency. 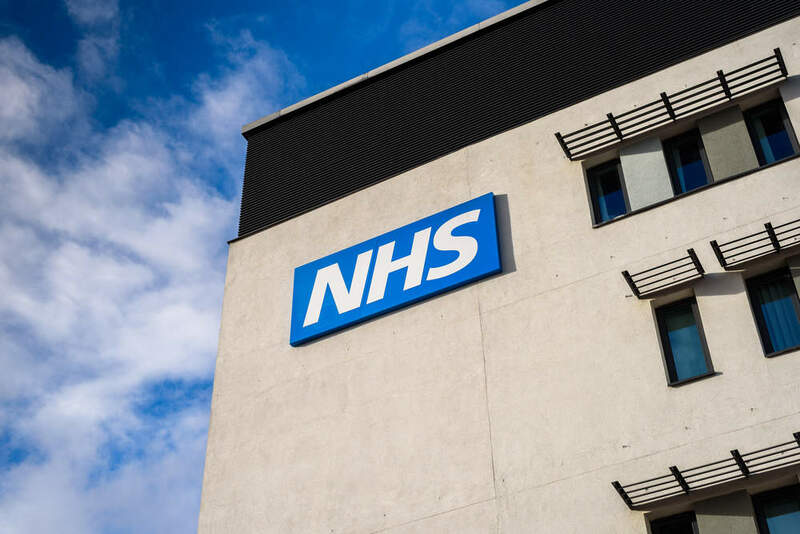 The £80m investment is expected to provide to all 161,000 NHS employees access to upgraded Microsoft Office desktop products, “helping to further increase robustness against cyber threats, and improving the security of patient data”. NHS Scotland said that by partnering with Microsoft at a national level, all health systems will be accessed through Windows 10 operating system and the entire NHS workforce upgraded to use Microsoft Office 365 appropriate to their work. It was also announced that a significant investment will see a new single digital platform installed across all NHS boards to improve efficiency and collaboration. NHS Scotland said that the changes will allow staff to have access to shared calendars, video meetings, a single email system and centralised access to documents. The initiative reflects an element of Scotland’s Digital Health and Care Strategy, which includes a commitment to improve workforce productivity through the use of shared tools and collaboration services. Health secretary Jeane Freeman said, “In Scotland, we are on a journey to fundamentally reshape the way our staff work together. We’re creating the environment and the tools to allow staff and services to flourish. The collaboration will run for a minimum of three years, with an option to extend for a further two years.